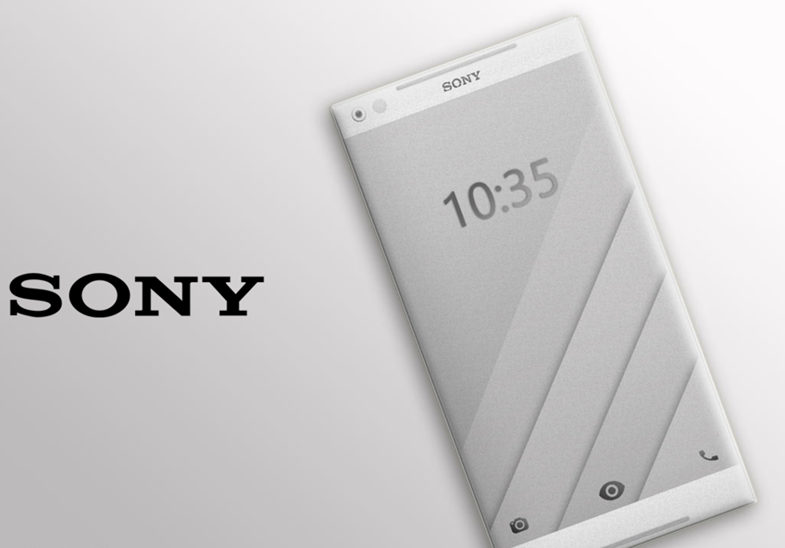 Sony always had a leg up when it comes to gaming and it’s no different this time around. 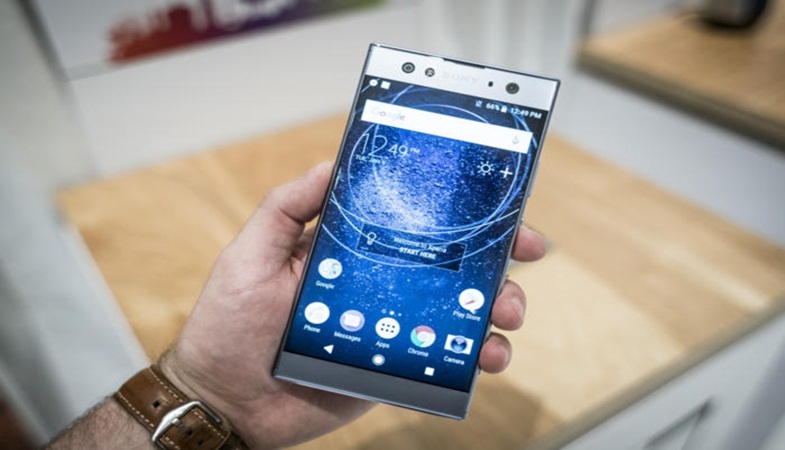 Sony Xperia XA2 is an amazing device for smartphone gamers out there. It runs almost every single app out there and the experience is smooth. The camera is absolutely amazing as well. Although it takes a bit too much to start, but when it is open, it takes some awesome pictures. The display is extremely rich as well and provides a great look for all the HD videos and pictures. There is one minor issue with battery timing, but not a lot of people seemed to mind it that much. However, if battery is your main concern, then you should look for another device, because drainage happens at quite a fast rate. Although it’s not the slim design we have become accustomed to these days, it still looks pretty good. 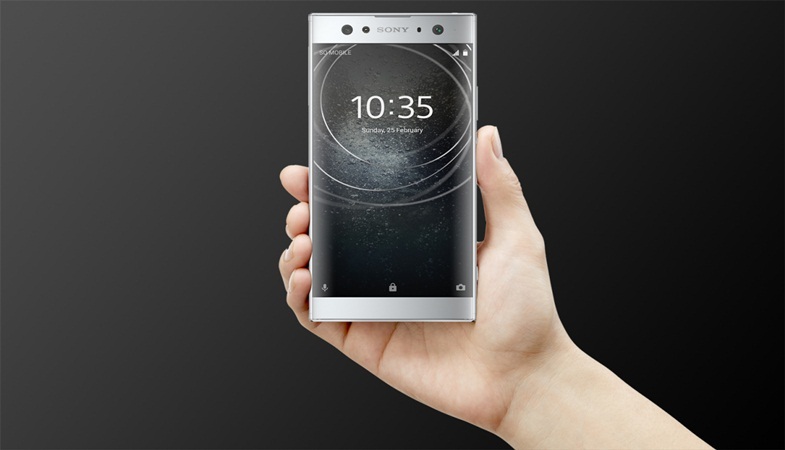 The older design definitely hinders the outlook of the phone, but the features like headphone jack are present, which is a huge plus. If you are a design buff, then there’s nothing to see here, but if you can look past that, there is a nice device on offer here. 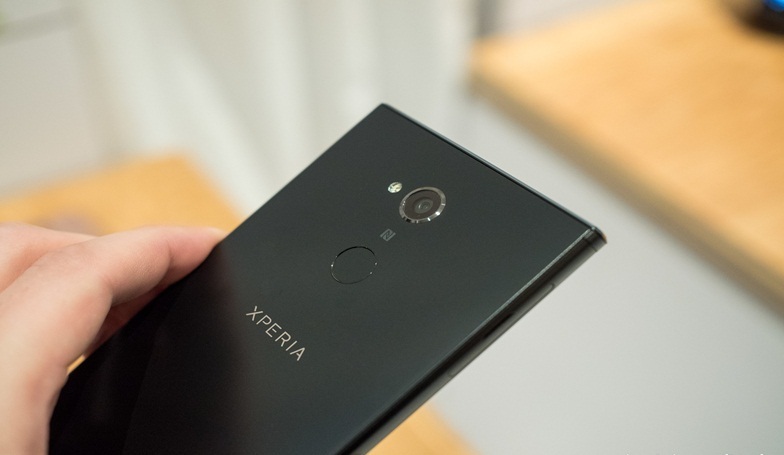 Sony Xperia XA2 comes with the latest version of Android which means that all of the fixes and changes done up until today have all been added. In terms of specifications, the device boasts Qualcomm SDM630 Snapdragon 630 chipset, Octa-core 2.2 GHz Cortex-A53 CPU, and Adreno 508 GPU. These specs are supported by 3GB of RAM. These are more than enough specifications to run most of the games available for the smartphones, so gamers are in for a treat. Multi-tasking has been made quite smooth as we didn’t encounter any slowdowns or stutters in our usage. Even if you put the device under extreme usage, it will still function at a decent speed. So, the bottom line is – on performance front, there is nothing to worry about. 23MP camera of Xperia XA2 is absolutely brilliant. It takes remarkable pictures during daytime – as the details are captured quite nicely. The nighttime photos might not be at the same level, but they are not bad by any means. If you are looking for a good camera at a decent price, then this is the phone for you. The best part is that the secondary camera is equally proficient. Although it’s only 8MPbut it provides awesome results as well. Li-On 3300 mAh battery in other smartphones seems to do quite well. 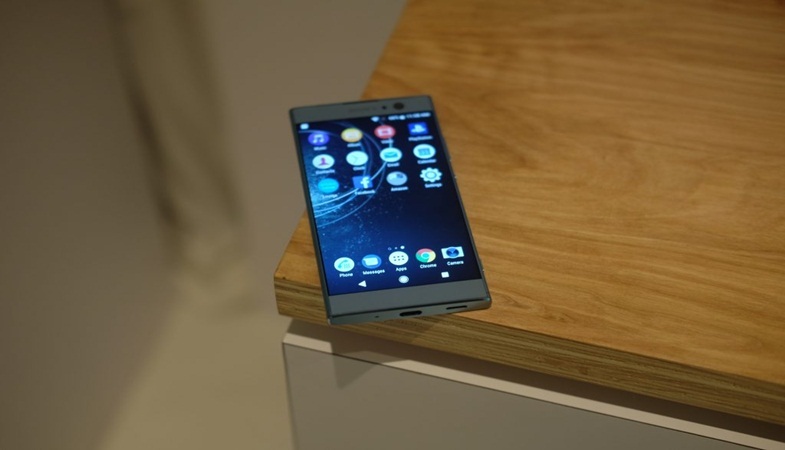 However, in Sony Xperia XA2, it doesn’t really do much. Although the standby time isn’t that bad, but isn’t that good either. You can make it last for a day but that’s about it. You will need to recharge it on regular basis and that might not be something a lot of people look forward to. So, if you want a good battery time despite using the device too much, then this is not the device for you.